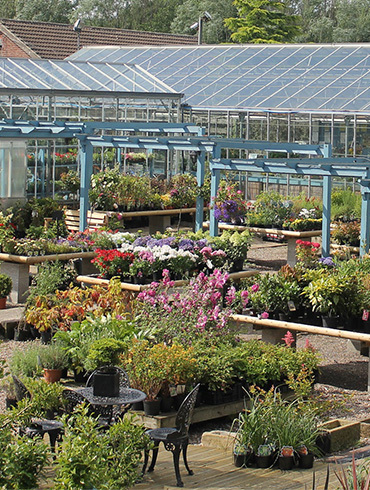 Dore Moor Garden Centre is situated on a 6.5 acre site opposite the Dore Moor inn on Hathersage Road, Sheffield. Under new ownership since 2011 the garden centre has developed from a derelict site and continues to grow year on year. We grow a lot of our plants on site and where possible source the rest from other local businesses.